Aphasia is a complex communication difficulty which is sometimes known as dysphasia. It can happen after a stroke or other damage to the language parts of the brain. This definition above is an explanation on an unfortunate and upsetting difficulty that can occur from the offset of an illness. To some people anything which involves the brain is seen as a taboo subject. Whether it be mental impairment, depression or any other, many don’t like to speak, associate or recognise any illness of the sort. To some this may well be a form of ignorance and for others, well, without having had this yourself it’s just sometimes a little harder to understand it’s complexity. But what I do know is, compassion is required in the form of help, understanding and offering support to go forward and this my friends is where Speak Easy(Bury) comes in. Founded quuuuite a few years back, Speakeasy aimed to help those re-build, continue or even asses their life after suffering from the above. For those ones who find it hard to help, the saving grace came in the form of Speakeasy-enabling lives to continue on and shape a new future without being alone. And if I’m being honest who really wants to do anything alone, eh? Anyway, this amazing charity was holding a fundraiser to gather some more money for its great cause, and this is where I come in. Before your mind runs wild I’d like to confirm that I didn’t run the event, as I’ve literally just made it sound like I raised the cash myself ha ha. The event was being held by the lovely Mrs Holland and if you’re a fashion lover or a media addict like me you’d understand this is Henry Holland’s ACTUAL mother. 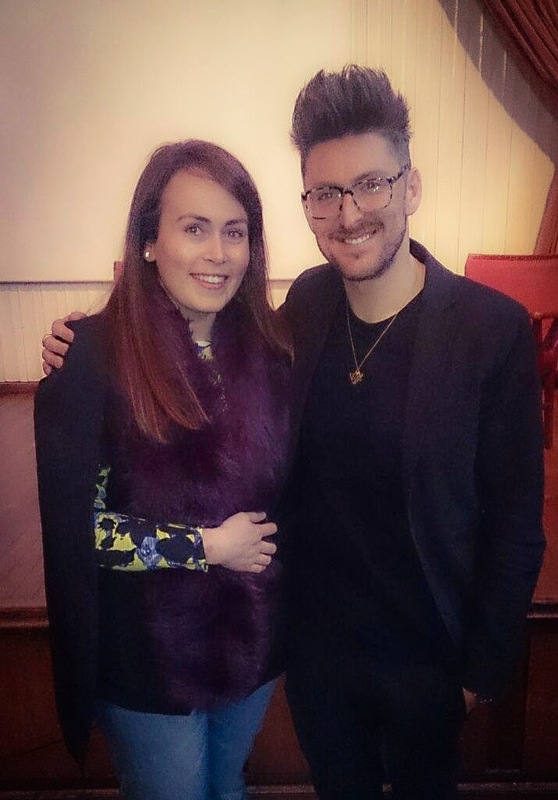 And for those of you blasphemer’s of the fashion world, Henry Holland is an amazing Northern designer who’s shows not only rock the catwalk, has a array of amazing designs, but can also cause controversy. And if that aint enough for you then what the hell is! 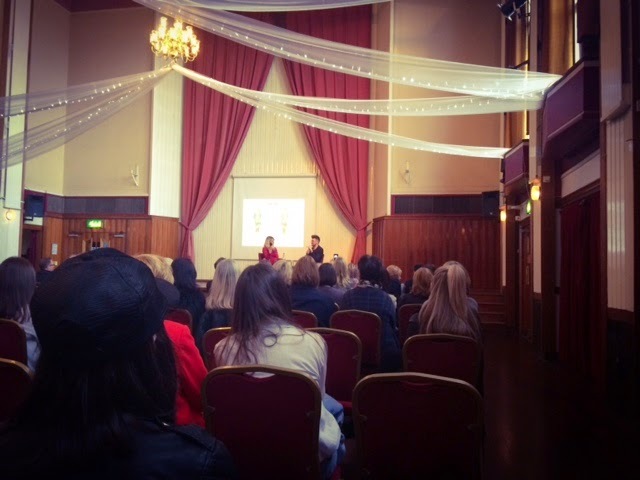 Sunday morning came and once I’d wined and dined the mother( aka made her a bacon butty) I drove on in to Bury where my meet and greet/ Q and A with Henry Holland was to start. Excited from the get go with an added bit of awe of how it was to proceed, I entered with the girls (Holly & Lauren) and off we listened intensively for any words of wisdom. Surprisingly without knowledge of this before we were amazed to realise that not only would Henry be attending, but his very close friend and Fashion features editor of Vogue, Laura Weir. Now, if you know me I love fashion, but by God I love writing and publications. From a young age writing for the school news paper, waffling to my friends all the way to my blog and magazine writing, I’ve always dreamed of being a girl behind the magazine words. Therefore to have Laura here too was just down.right.amazing. Throughout the Q&A we heard some amazing stories on how Henry rose to stardom. Through determination, hard work and a slight bit of luck he strode to succession day by day. With motivational words, honest answers and realities on how to proceed, many of us listeners were truly inspired. For those like myself it could contain lots of hard work, take time or sadly never even happen. But what I did feel was the determination Henry had put into his brand, his mother into her charity and knew it wasn’t time to give up. Even if it’s small steps at a time, there is always a way forward with life and if I cant teach you this then Speakeasy surely can. Bravo to an amazing charity with one of the greatest outlooks on people, helping and life itself. 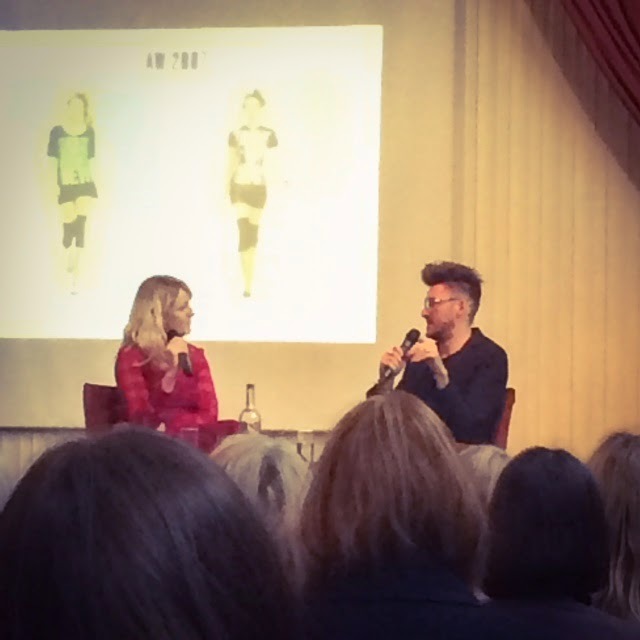 Below is a few photo’s from the event for you to have a little nosy…. Myself and Henry, excuse the quality it’s been filtered to death to hide my double chin. Sounds like such an inspirational event!! Not a bad fan of Holland's works but got to give him props for making it so big!! He deserves every bit of success. Sounded great !! Gutted I missed out.